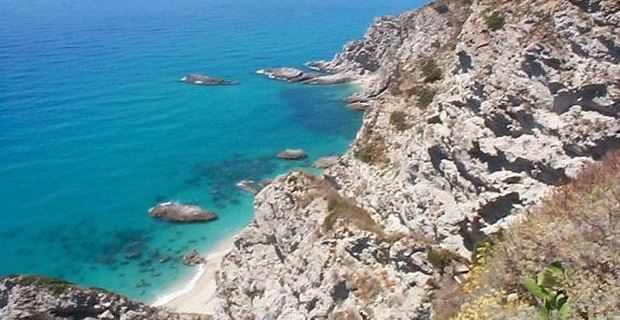 Tropea is the ancient city in Calabria that is well known for its spectacular beaches and food. The bus company GencoBus offers connections between Rome and Tropea every Tuesday, Thursday and Saturday. From Rome the bus leaves at 15:30 and arrives in Tropea at 23.00. From Tropea, in turn, the bus leaves at 07.00 and arrives in Rome at 14.30. In Rome the bus leaves from Tiburtina Bus Terminal ,whilst in Tropea the bus leaves from Piazzale Pineta, that is situated in front of the port. 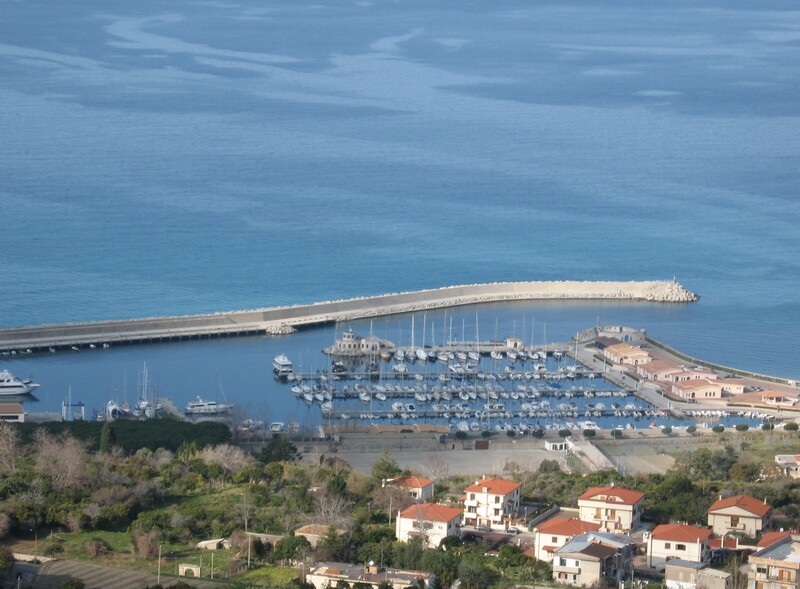 Lamezia Terme airport is situated 60 km from Tropea. 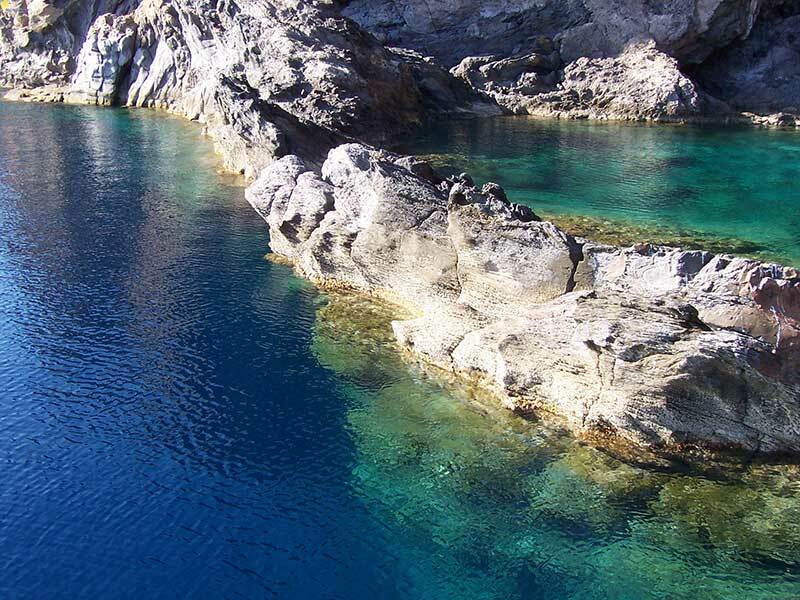 In order to arrive to Tropea from the Lamezia Terme airport it is better to take a train from the train station of Lamezia Terme. The average journey time is one hour. The ticket costs from 4,20 EUR. You can check the timetable from the official website of Trenitalia. Reggio Calabria airport is situated 120 km from Tropea. 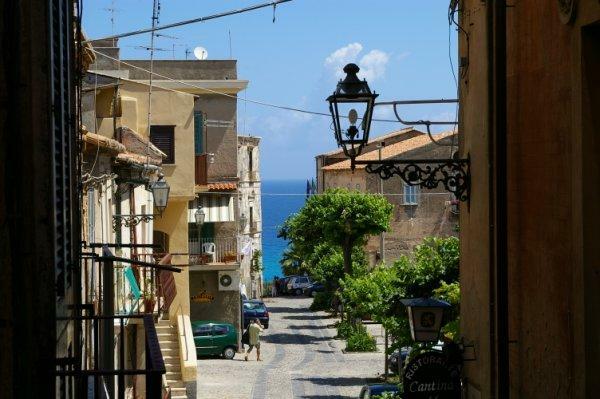 In order to reach Tropea it is better to take a train from Reggio Calabria train station. The average journey time is 2 hours. The ticket costs from 7 EUR. You can check the timetable on the official website of Trenitalia. The train Sation in Reggio Calabria is situated on Piazza Garibaldi.